Loot Crate brought POWER to their subscribers in May of this year in the form of some really powerful characters and other cool “loot.” Let’s take a look inside! Take a look at this exclusive Warcraft T-Shirt. 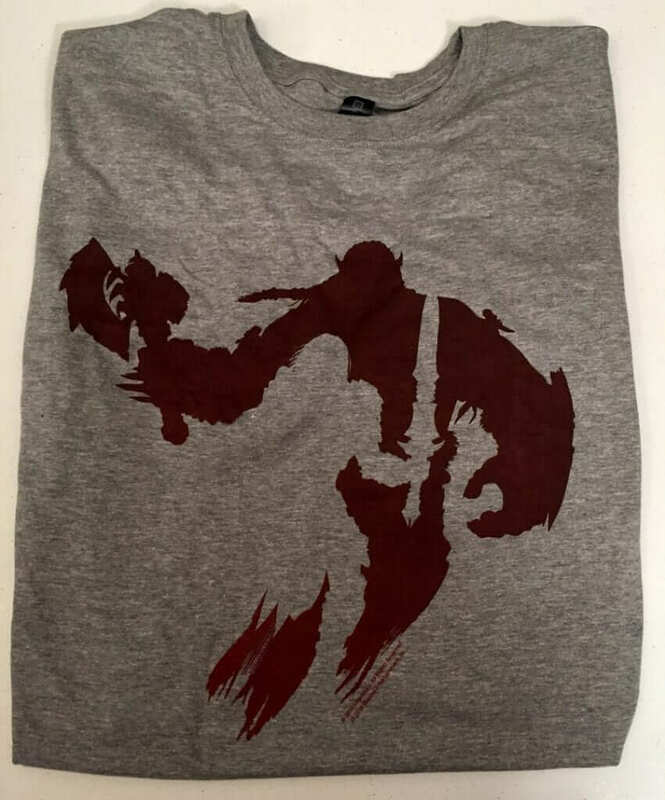 If you’re a fan of the game or the new movie, Warcraft, you are going to immediately know what this shirt is about. If you aren’t, this shirt is cool enough to make you curious as to what it represents. 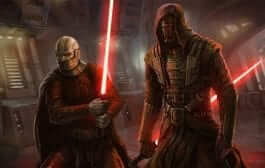 You can find orcs and humans in this artwork. Do you see it? 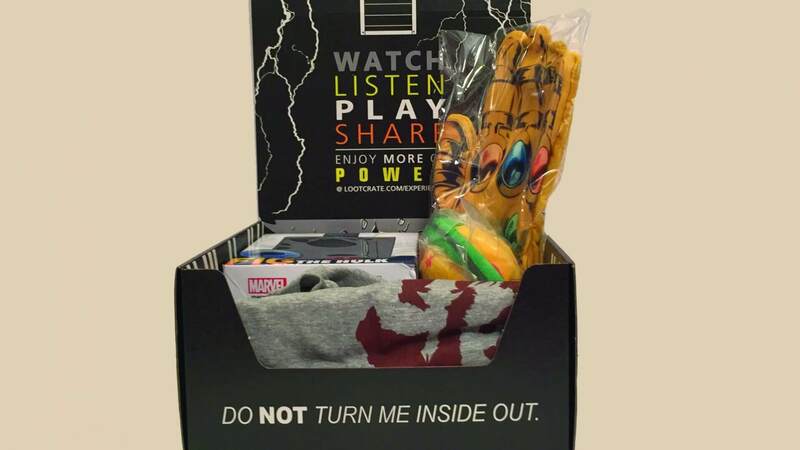 Loot Crate has recently been made aware of isolated incidents with the Infinity Gauntlet Oven Mitt (pictured above) from our May 2016 Power Box that we purchased for inclusion. Some Looters have complained that their oven mitt failed to resist oven temperature items during normal use. Based on these reports, we believe it’s possible some of the oven mitts sent in your Loot Crates will not withstand the high temperatures stated in the Loot Crate magazine and may pose a safety hazard, including a risk of burns. Please IMMEDIATELY STOP USING THIS PRODUCT AND CAREFULLY SECURE IT FROM USE BY OTHERS. 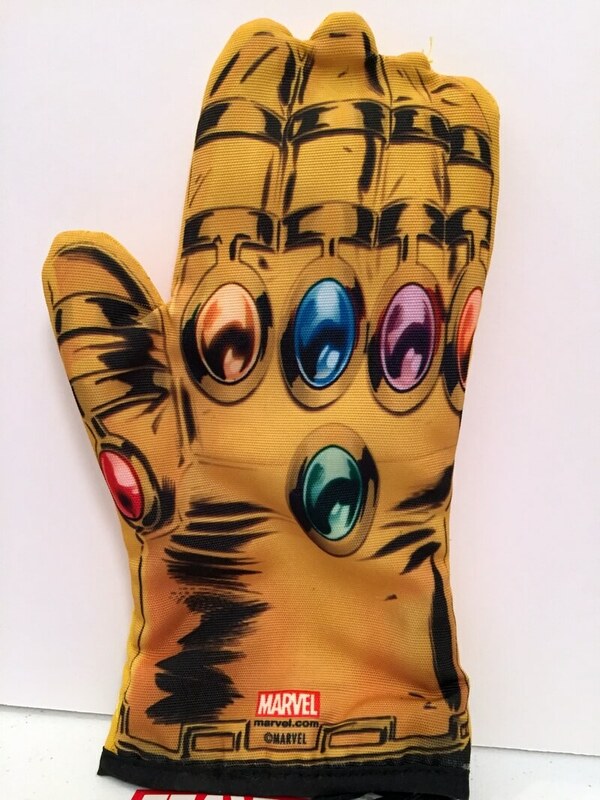 Loot Crate will take appropriate steps to secure the Infinity Gauntlet Oven Mitts that were distributed on an urgent basis. Please store this product in a safe place until we can develop the appropriate return or disposal protocol. Our sincere apologies for this inconvenience. Loot Crate stands behind the quality of the products we offer and will ensure that our Looters receive a replacement product of equal or greater value, or a sufficient refund. We will be in touch soon with further instructions regarding the disposal or return of the Infinity Gauntlet Oven Mitt. 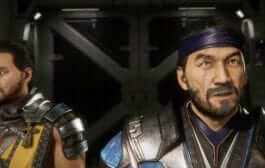 In the meantime, please contact Customer Support at https://help.lootcrate.com/hc/en-us/requests/new with any questions or concerns. Continuing the Loot Crate theme of “power”, what better way to demonstrate it than to use The Hulk? This Q-Fig demonstrates The Hulk’s power by showing him busting out or breaking up the surface. He just looks like someone you wouldn’t want to meet when he’s having a bad day. Personally, I have been watching the Hulk since the Lou Ferrigno days and he is one of my favorites. So, this is a “keychain”? It’s quite large and I cannot imagine putting my keys on it, but, I can see me clipping it to my son’s backpack or just hanging someone around his room. If you did clip it to your keys you wouldn’t have any problem finding them in the bottom of your purse! 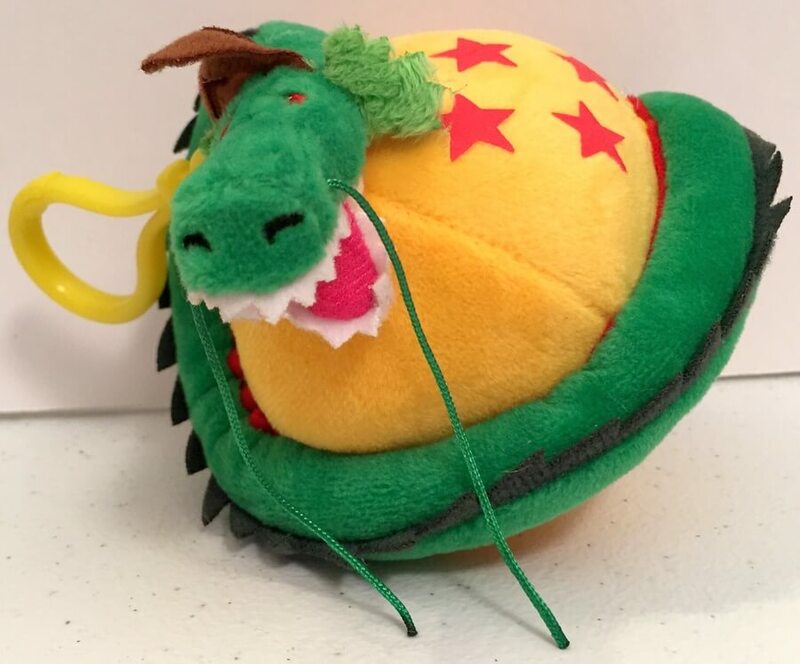 All joking aside, isn’t it crazy how we get drawn to plush figures? He is pretty cute! 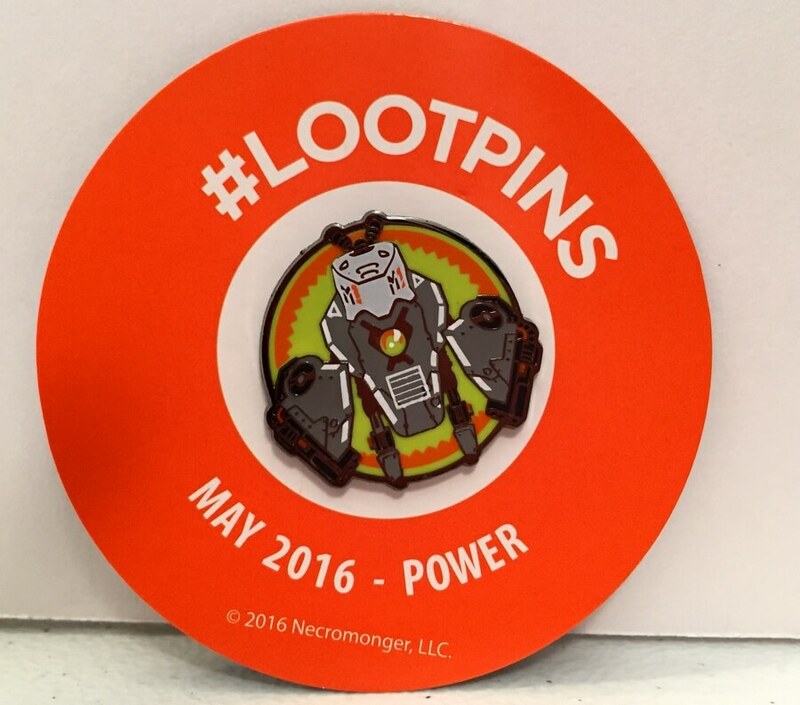 This is the LootPin for the Month of May 2016. As you can see, it displays one of the AI bots from Battleborn. Loot Crate is a very popular subscription box. If you aren’t already getting it, you have approximately 5 days to get in on June’s crate with a theme of “Dystopia.” You can subscribe for as low as $11.95/month (plus S/H). 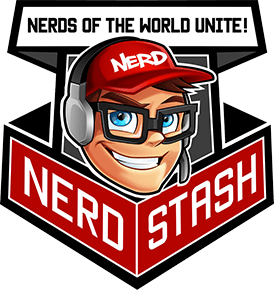 Use our link, lootcrate.com/nerdstash and use coupon code: NERDSTASH and save $3 off your first crate!